When crowdfunding your pitch text is a crucial document that you will need. The reason for this is so that you can draw in investors on the crowdfunding platforms such as Seedrs or Crowdcube. A crowdfunding pitch text consists of two sections which are the idea and team section. This is one of the first documents that potential investors will see when visiting your page, so it is very important that you get this right. The first section of your pitch text is the summary. The summary will list out a brief description of your business idea. 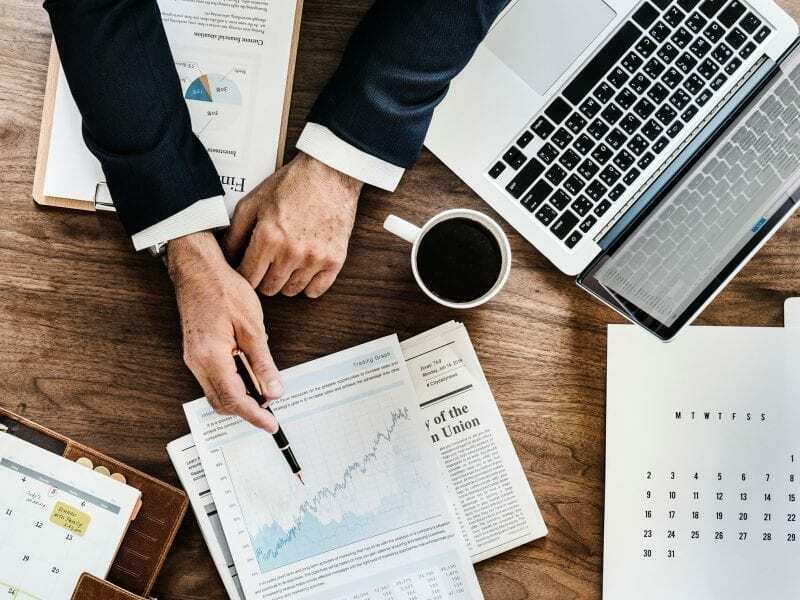 When investors are browsing on the crowdfunding platforms to invest their money into, they will see this brief summary, so you should ensure that the summary is eye-catching, and lures them into wanting to know more. The character limit for this section is 300, so you should make sure that you cover only vital information in this section for your campaign and ensure that it is relevant. When writing your pitch text you should make sure that it is written in the third person, and you should use data to back up the points that you have made. The crowdfunding pitch summary should start off with the company’s most compelling fact. The idea section of your crowdfunding pitch text is how you can explain about your business in a clear and concise way. When writing your pitch text you need to remember that there is a character limit of 1400. It helps investors understand the issue that you are trying to solve, and how the product you are looking to release is going to do that. You’re not just promoting your business, you are also promoting your business as an investment opportunity. 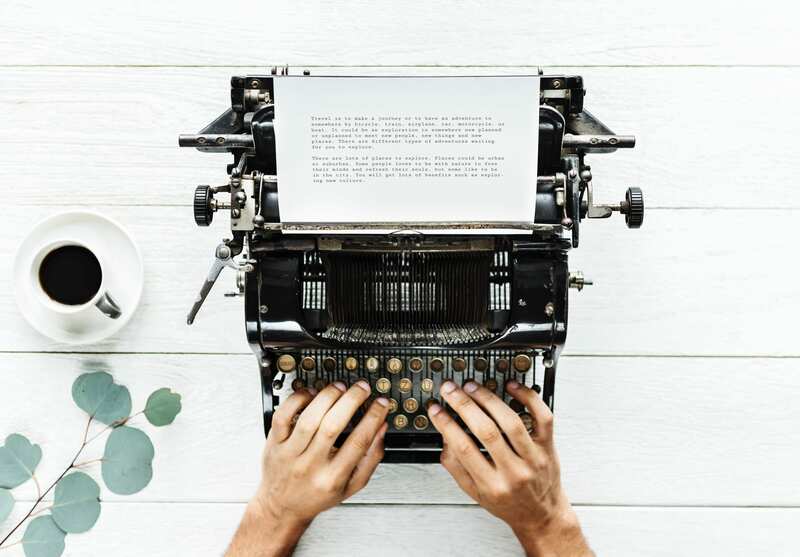 When writing your pitch text, you should keep it simple yet informative, as not everyone who invests on the crowdfunding platforms is well versed in the industry that you are operating in, or the overall purpose of your business. There are three main parts that you should include in your pitch text is the business proposition, which is the key outline of what your product does, and how it solves an issue. The next part is the history of your business and the steps you have taken to get to where you are at the moment, you can also list out any key achievements. The third and final part that you should include would be examples of traction such as revenue or even any partnerships that you may have. In your crowdfunding pitch, when you are talking about your company and the market you are operating in, then you should provide evidence in order to back this up. For example, if you include a stat about the market size, then you should have a link to where you found out this information. In the team section of your crowdfunding pitch text, there is a character limit of 1400 characters which is the same as the idea section. Investors want to know the people who make up your business. This makes the investors get a feel for your business and help them understand what these team members bring to your business. You should include what was the main motivation for the founding team in creating the business and what lead them to this. You should include key members of your team, and include information such as their names, achievements they may have and even a brief insight into their personality. This is done so that investors feel as though they are apart of your close-knit family and helps them understand that it is not the product that makes up your business, but it is the people who are the actual reason your business exists. This part of the crowdfunding pitch text enables you to highlight the key points from your pitch text, it helps investors understand your business and gain an overview. Each of the pitch highlights is limited is 70 characters, so you should make every character count. You can use certain data and figures to qualify any statements. You should stick to facts as many potential investors will check in order to see if everything you have claimed is actually true.